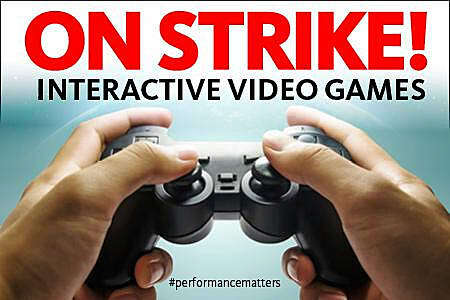 As many of you may be aware, members of SAG-AFTRA (Screen Actors Guild-American Federation of Television and Radio Artists) have gone on strike in response to a new contract which would lower the pay and working conditions of voice actors. 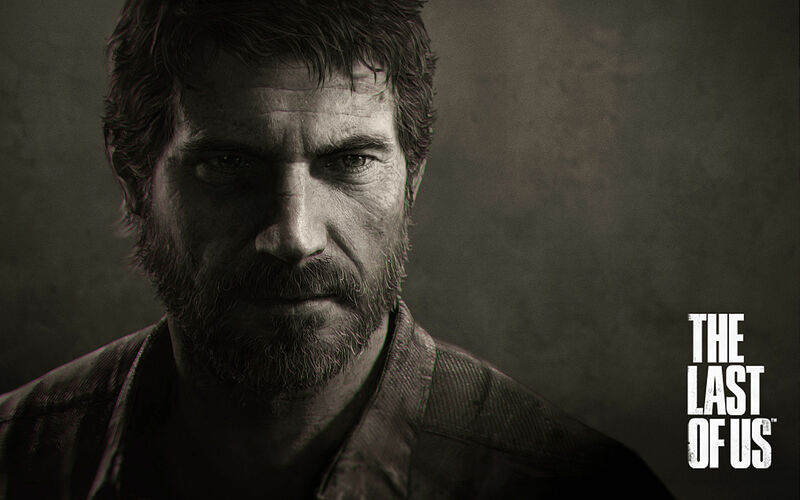 Although they're often forgotten or taken for granted, voice actors are a crucial part of any story or character driven game. And they deserve better than what they're getting. To see why, all you have to do is look back at some of the games that SAG-AFTRA members brought to life. 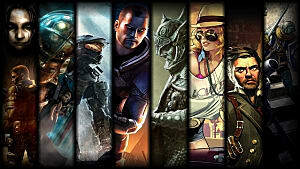 The following games all feature such voice actors. 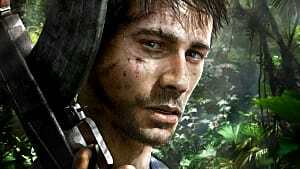 While some of these games are more well known than others, the performances in them all display proof that quality voice acting can majorly impact a game, a franchise, or even the industry as a whole. 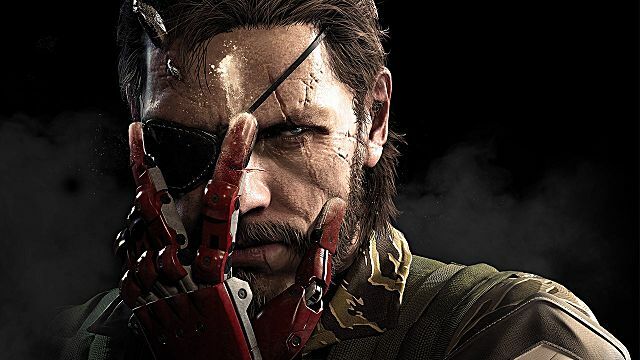 While the baffling decisions of Konami have killed the franchise, there's no denying the impact that the Metal Gear series has had on the industry. It practically invented the stealth genre in the 80s, and then revolutionized it a decade later. 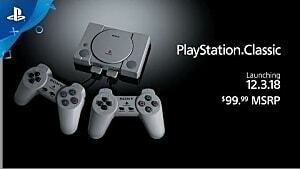 And it was one of the main reasons why the PlayStation and PlayStation 2 sold as well as they did. Then in 1998, Metal Gear Solid proved that games could be just as cinematic as movies. While the stunning writing, directing, and choreography done by series creator Hideo Kojima contributed to this greatly, one can't deny the impact the voice acting had in this game's success. With voice acting veterans such as Rob Paulsen, Troy Baker, and Doug Stone, it's easy to see why players were so captivated. The voice of major character Dr. Naomi Hunter was done by Jennifer Hale, who is currently one of the major voices in the strike. 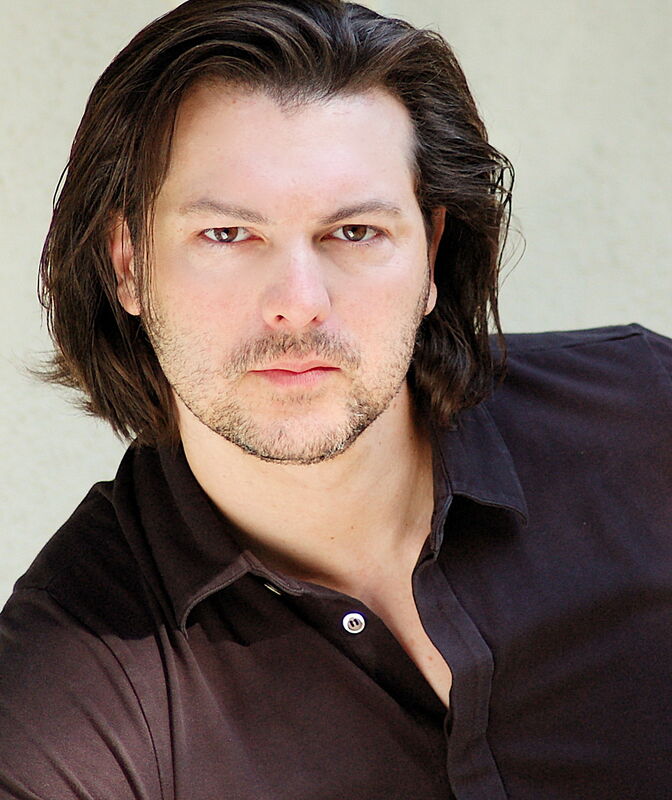 Of course, the series would have been nothing without its leading man, and David Hayter magnificently portrayed both Solid Snake and Big Boss. Consistently amazing throughout the series, his best performance can be found in Metal Gear Solid 4: Guns of the Patriots. It's a performance so good, it has brought people to tears. And, as Metal Gear Solid V: The Phantom Pain showed, he was not replaceable. 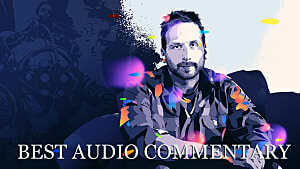 Kiefer Sutherland did his best voicing Big Boss, but he just wasn't up to snuff. The lack of Hayter's presence is one of the major reasons many agree MGSV is the weakest Metal Gear Solid game, gameplay aside. Like Hale, Hayter is a major voice in the ongoing strike -- and we can only hope the best for him. While Namco-Bandai isn't one of the companies voice actors are on strike against, it has previously enlisted the talent of several striking VA's. And Tales of Symphonia is one example. 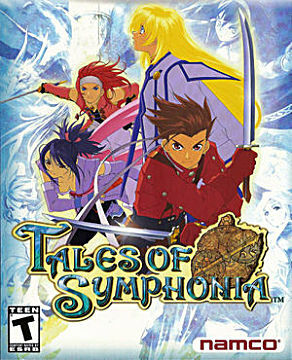 Tales of Symphonia was the first game in the Tales series to really resonate with Western audiences. While kids playing the game may not have noticed, the gameplay was rather slow and clunky -- especially compared to the more modern Tales games. But it wasn't the gameplay that won the west over; it was the characters and the actors who voiced them. Scott Menville lead the charge as protagonist Lloyd Irving. 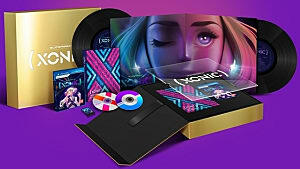 Other talents such as Colleen Villard, Jennifer Hale, and the woman of 1,000 voices, Tara Strong, all played major roles. And now, many of them are on strike as members of SAG-AFTRA. If this game hadn't been as much of a success as it was, the West may not have gotten the superior Tales games which came later, such as Tales of the Abyss and Tales of Xilla. 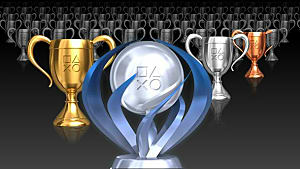 And again, the gameplay alone would not have cut it. To all of the voice actors in this game, thank you for allowing everyone to be able to experience this fantastic series. All the other games on this list are hugely popular, or at least heard of by most. 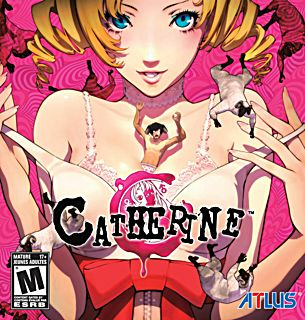 And while Catherine is by no means obscure, it's more of a cult hit. Unlike Tales of Symphonia, the story and characters aren't the sole reason to play Catherine, but the desire in the player to see what happens next serves as a motivation to get through what, for the most part, is an incredibly difficult puzzle game. This title is filled to the brim with big name voice actors. The titular Catherine is voiced by the lovely and talented Laura Bailey. 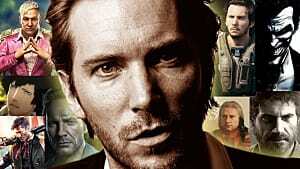 Protagonist Vincent Brooks is voiced by Troy Baker, and Katherine is voiced by Michelle Ruff. 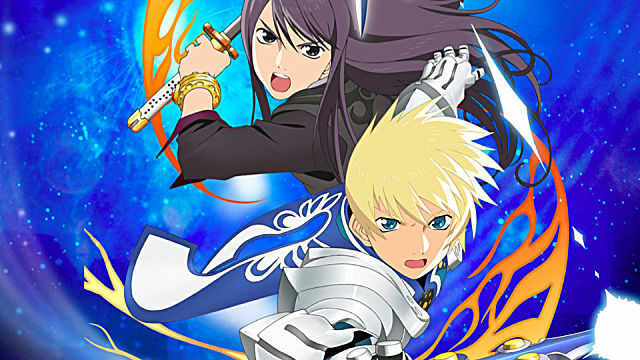 Other talents in the game include Liam O'Brien, Yuri Lowenthal, and Travis Willingham. Catherine's story is a dark one, but it's also a very well told one. The game is proof that even if a game isn't going to sell millions of copies, the voice actors in it will still do their best. Or at least, they will if their (admittedly reasonable) demands are met. 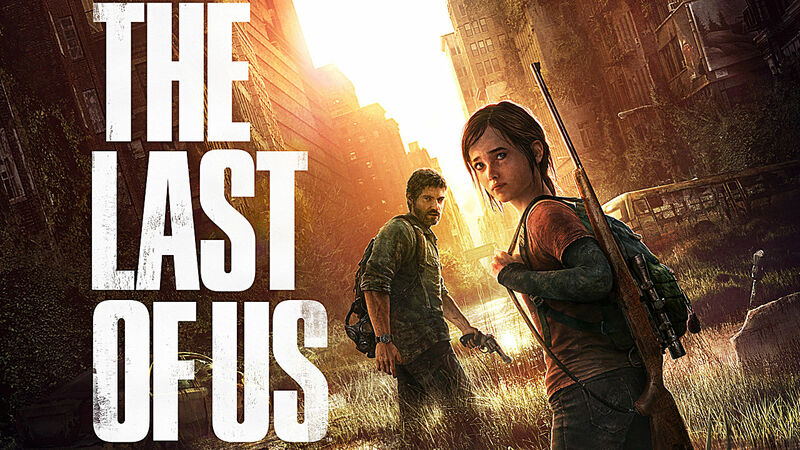 One of the most acclaimed titles of the decade so far, The Last of Us is a game that people have been saying should be adapted into a movie since before it came out. 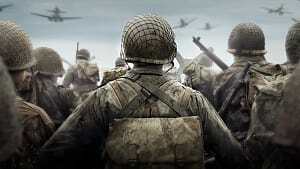 The reason for that is quite simple: this game's story is one of the best in video game history. The atmosphere is rich, the tension builds slowly over the course of the game, and the protagonists (Joel and Ellie) feel like they could be real people. While there are plenty of other talented VA's present in the game, it really is the performances of Troy Baker and Ashley Johnson, as Joel and Ellie respectively, which carry this game. You'll be scared with them, you'll cry with them, and at certain moments, you'll be genuinely pissed at them. If video game companies think that performances like these can just be replicated by anyone, and that it doesn't matter who voiced their characters, then they are sorrily mistaken.